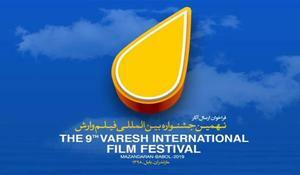 National films will be screened at Varesh International Film Festival to be held in Iran from April 29 to May 3. 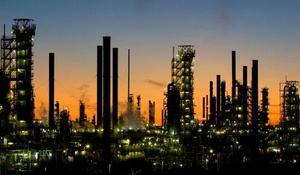 All oil refineries in the world need Iran's sour crude oil, Mohammad Ali Khatibi, former representative of Iran in OPEC said. 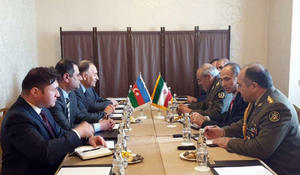 During the VIII Conference on International Security held in Moscow, Deputy Minister of Defense of Azerbaijan, Lieutenant General Kerim Veliyev met with the Iranian delegation led by the Deputy Minister of Defense and Armed Forces Logistics of the Islamic Republic of Iran on International Relations Brigadier General Mohammad Ahadi, Trend reports with reference to Azerbaijan’s Defense Ministry. More than 7,160 tons of products worth $3.31 million were exported through the customs of Iran's Qeshm island, one of the islands of Iran’s southern Hormozgan province last Iranian year (started on March 21, 2018), Director General of the Qeshm Customs Office of Hormozgan province Huseyn Saidi said. Azerbaijan and Iran continue to initiate and actively participate in a number of projects to develop the region’s logistics potential. 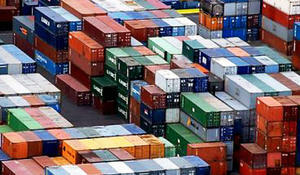 Turkey and Iran will cooperate in urban planning and environmental protection, Trend reports referring to Turkish media. Iranian government is unlikely to extend the ban on imports of some commodities, the spokesman of Customs Administration Ahmad Khani told Trend. Head of the Central Bank of Iran AbdolNasser Hemmati has called on for increasing the cooperation between the Iranian and Turkish banks to facilitate bilateral trades. Leader of the Islamic Revolution Ayatollah Seyyed Ali Khamenei has appointed Hossein Salami, a senior commander of Iran’s Islamic Revolution Guards Corps (IRGC), as the new chief commander of the military elite force, promoting him to the rank of major general, Trend reported citing Press TV. 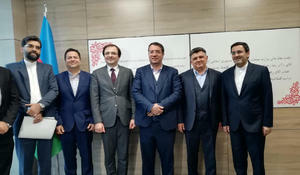 Iran and Azerbaijan have always been interested in developing economic relations, including mutual cooperation in various areas, especially in automotive industry, which is on the upgrade in Azerbaijan.